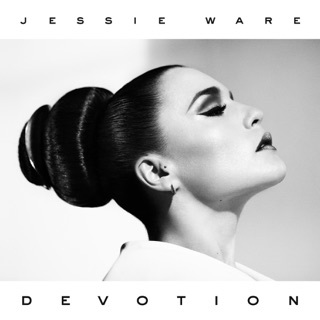 “And I hope I’m as brave as my mother/Wondering what kind of mother will I be/I hope she knows that I’ve found a man far from my father/Sam, my baby, and me.” For two albums, Jessie Ware dealt in beautifully poised pop-soul. Her third leaves her beautifully vulnerable. 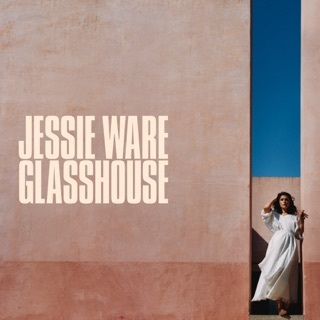 “Sam”—gorgeous, raw, and recorded when Ware was eight and a half months pregnant—helps open the floodgates, with the results deeply satisfying. 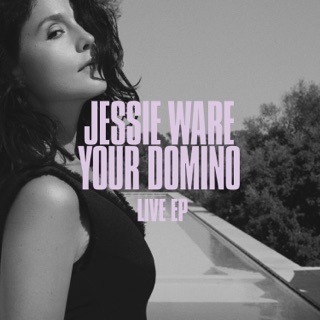 Meanwhile, her signature slinky torch songs sound invigorated: “Midnight” segues from its haunting verses into a strutting “Bennie and the Jets”-style chorus, while “Your Domino” is an iridescent pop gem. I've been a huge fan since DEVOTION. GLASSHOUSE is simply incredible! 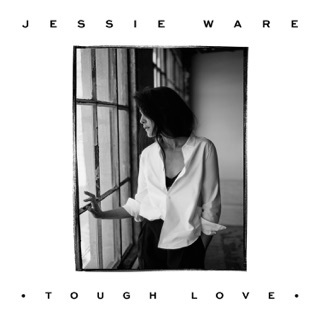 Fantastic lyrics and storytelling, and Jessie's voice has never sounded better. WELL DONE. I highly recommend to anyone who appreciates great music. GLASSHOUSE is that rare gem where every song in the collection is solid. 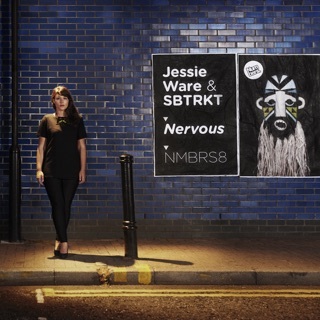 Jessie Ware has brought all of her best with this album. The songwriting is full of desire, heartache, love, and longing. Each song has the ability to punch you in the gut and feel what she's singing – no matter if the song is full of sound or stripped bare.